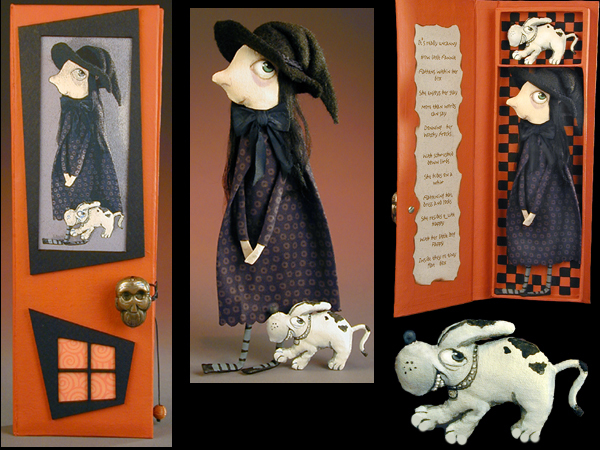 Creager Studios - "Flat Fannie and Pappy"
One of a Kind Cloth Doll Primitive. Hand Painted. 7 1/2" High, 1/2" deep.